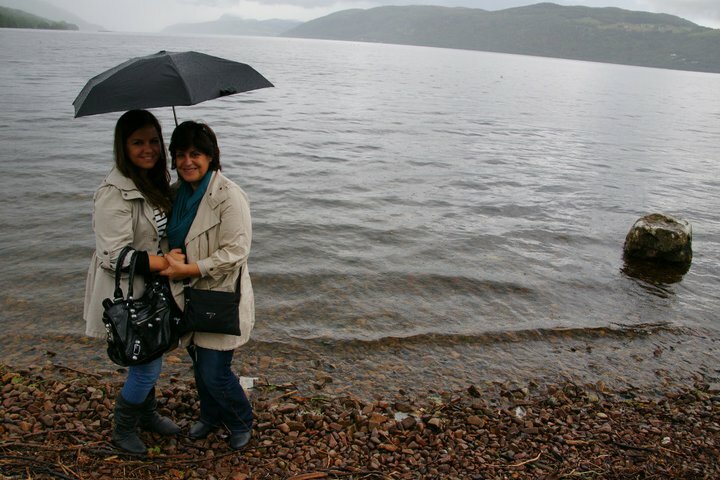 Here are some of the pictures from the “Loch Ness”, a lake in Northern Scotland. People believe there’s actually a Monster, and they named it Nessy. I honestly believe its a huge sea creature a sort of like fish that looks like a monster, but it’s not. Wishing you a beautiful Tuesday! Enjoy the pictures! Loads more to come! Loved that day! Had the BEST time in the Scottish Highlands! Next Post Sheep In The Scottish Highlands!